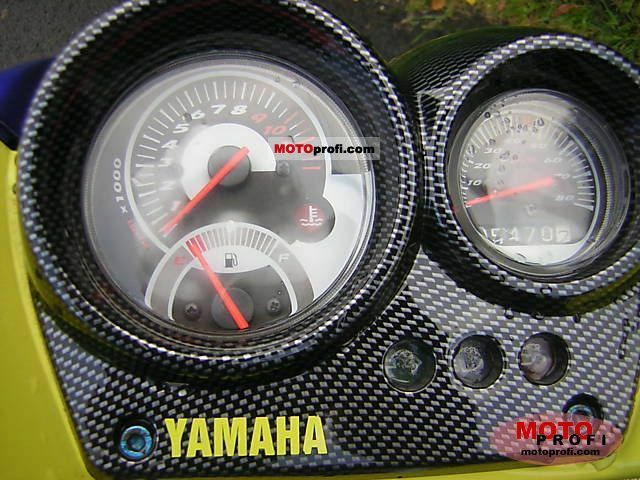 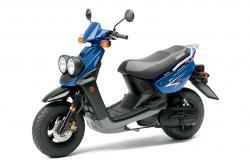 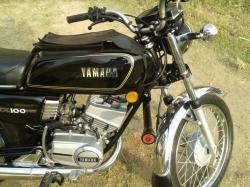 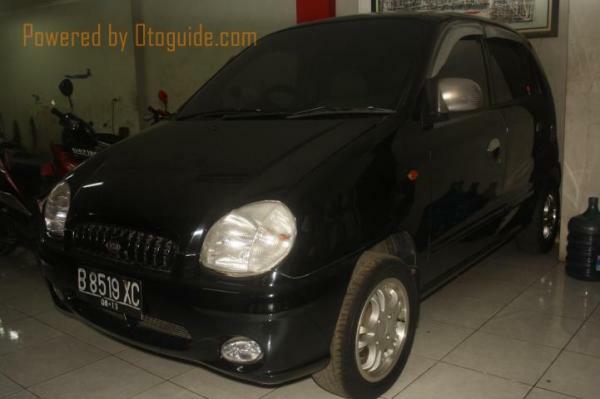 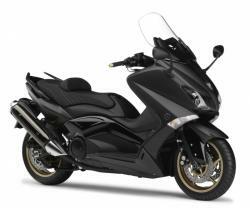 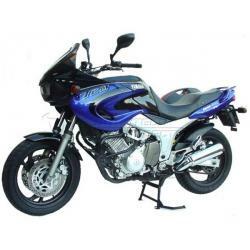 On this page we provide brief about YAMAHA brand, model and some review from customers of all the world. 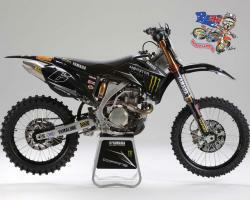 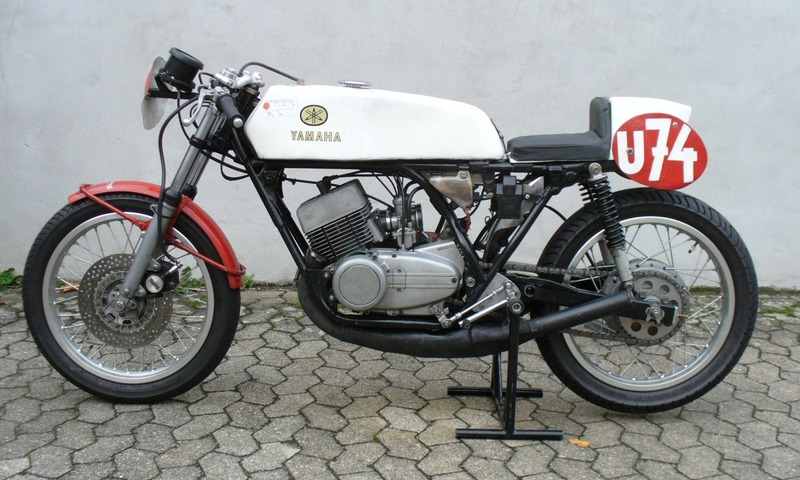 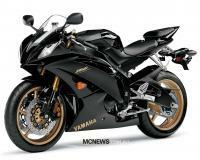 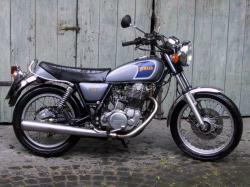 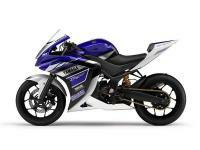 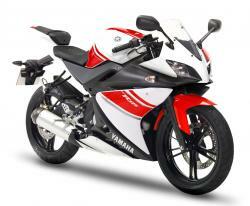 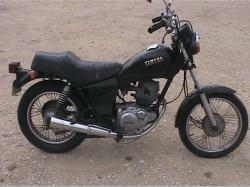 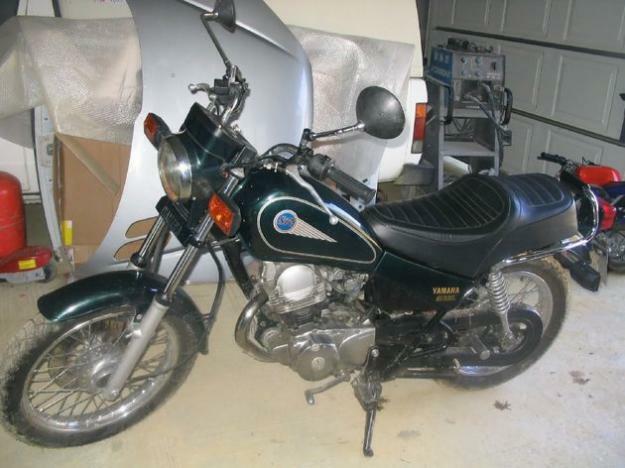 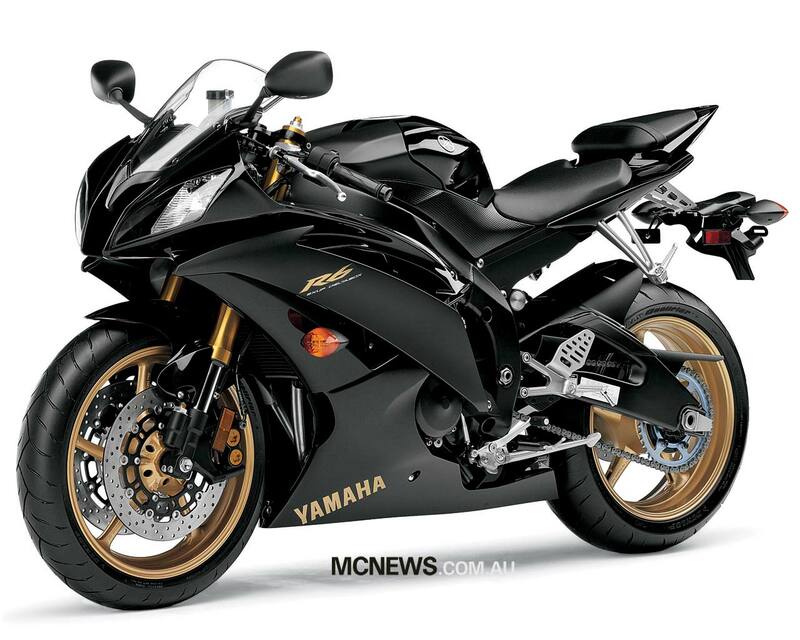 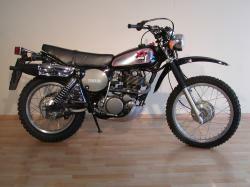 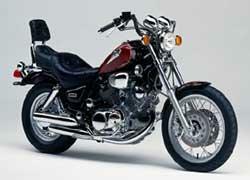 Yamaha has been a popular, leading and one of the largest motorbikes producing company in the world. 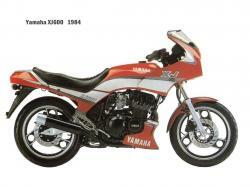 The company has kept up its reputation by producing both kinds of bikes for the racing usage as well as for street use. 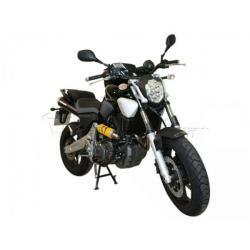 Be it for sports utility, racing purpose, city ride, these bike have marked there presence among all other producers of two-wheelers. 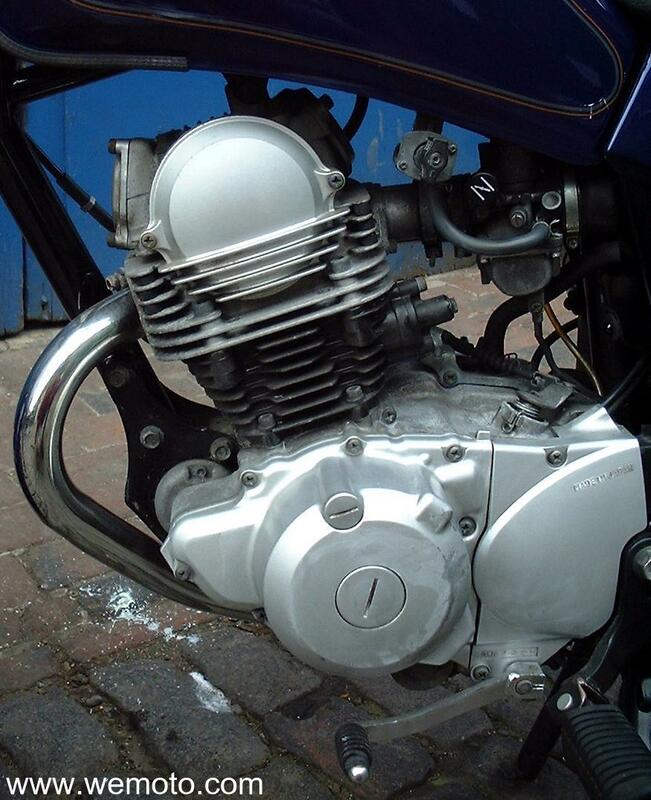 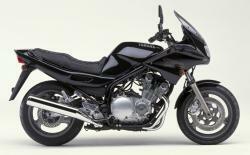 These bikes stand for reliability, raw power, style, designs, super control and last but not the least, affordability. 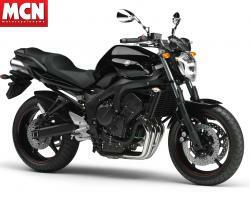 All these features definitely give them an edge over all other brand bikes. 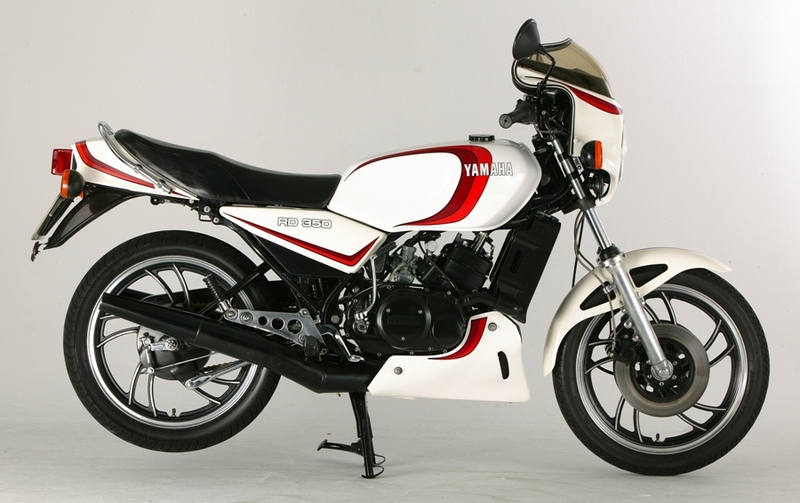 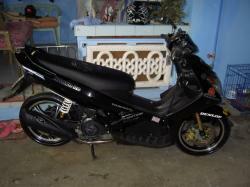 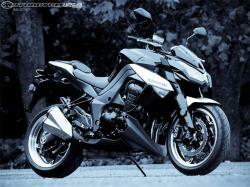 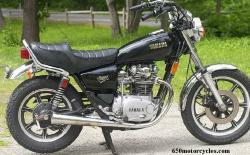 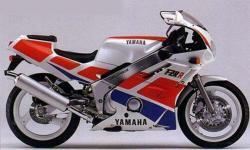 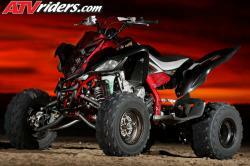 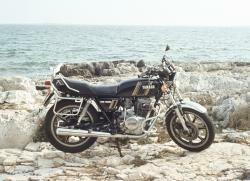 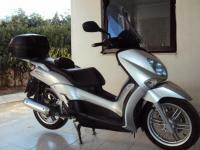 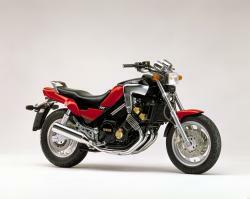 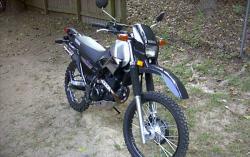 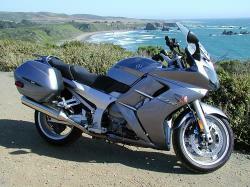 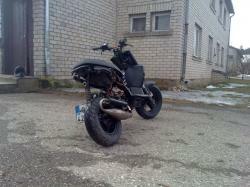 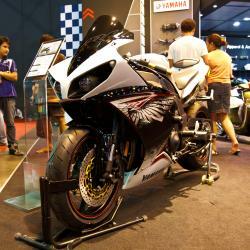 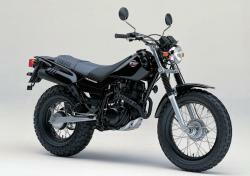 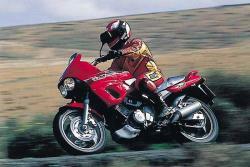 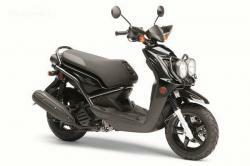 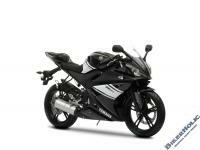 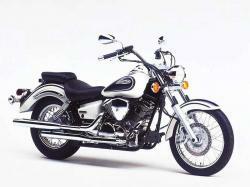 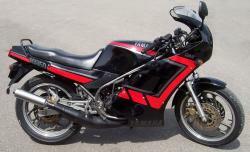 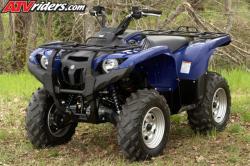 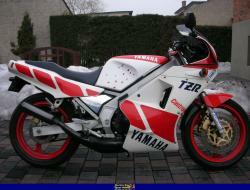 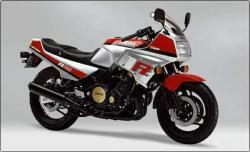 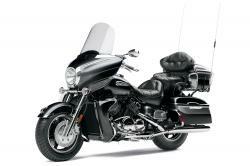 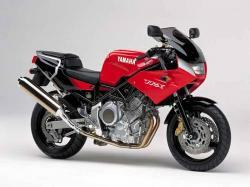 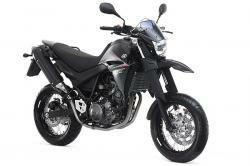 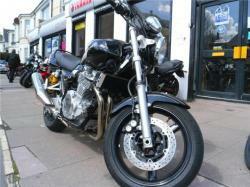 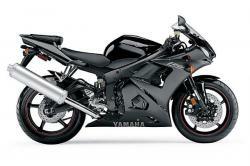 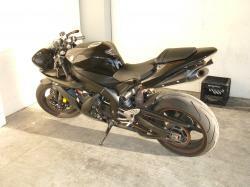 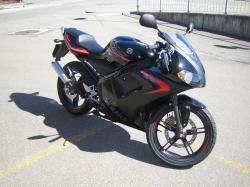 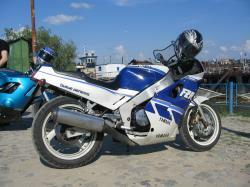 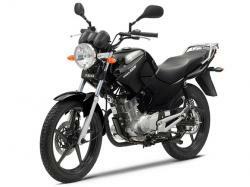 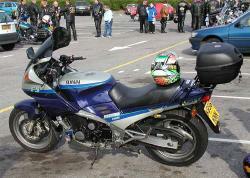 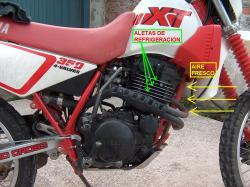 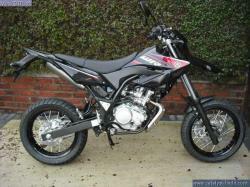 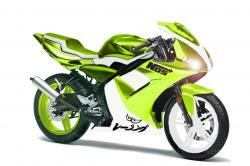 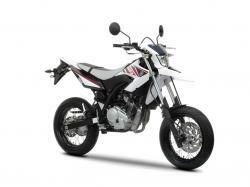 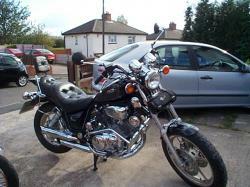 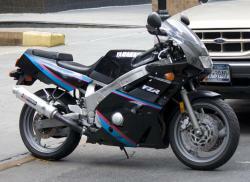 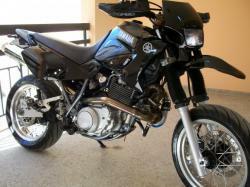 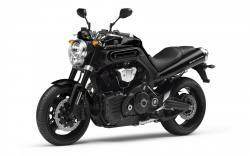 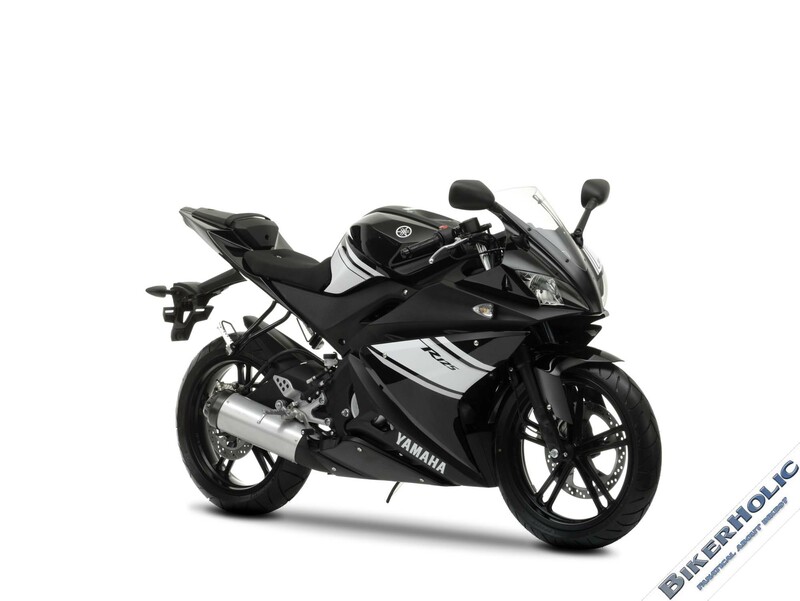 It has produced some popular bikes such as R1, R6, YBR125, FJR 1300, V-MAX, X-MAX 250, etc. 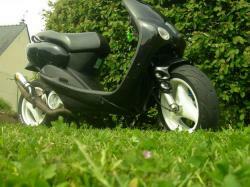 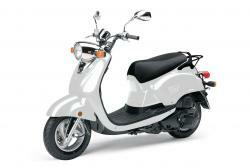 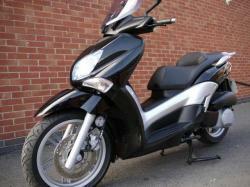 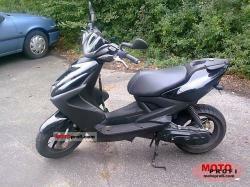 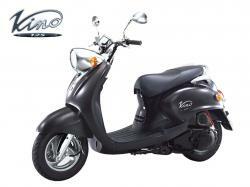 It has also produced some high performance scooters which has really impressed the customers. 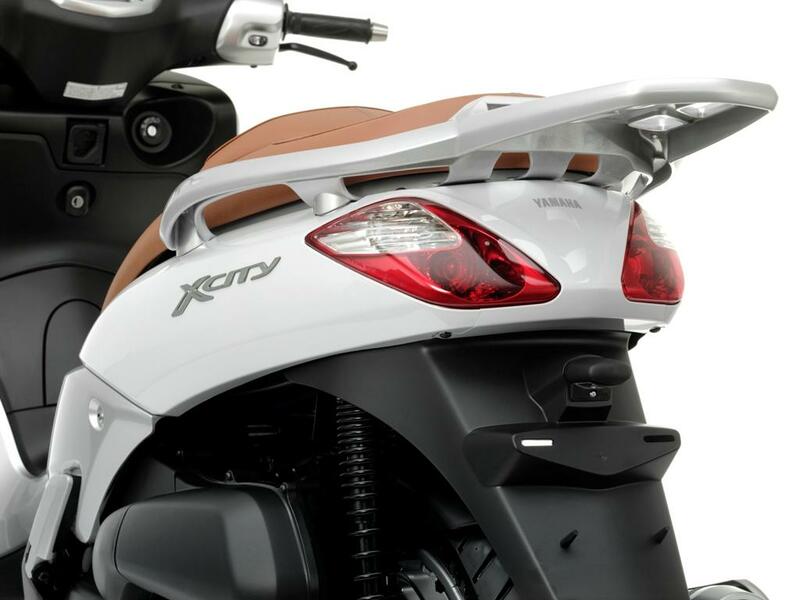 With its different aspects, starting from low price to high price bikes, male and female oriented bikes, scooters, the company has tried to reach out to the different section of the people.